Mitsubishi sales in Europe reveals the big success of Outlander PHEV, which this year accounts for 15% of all Mitsubishi sales and 55% of all Outlanders sold in Europe. 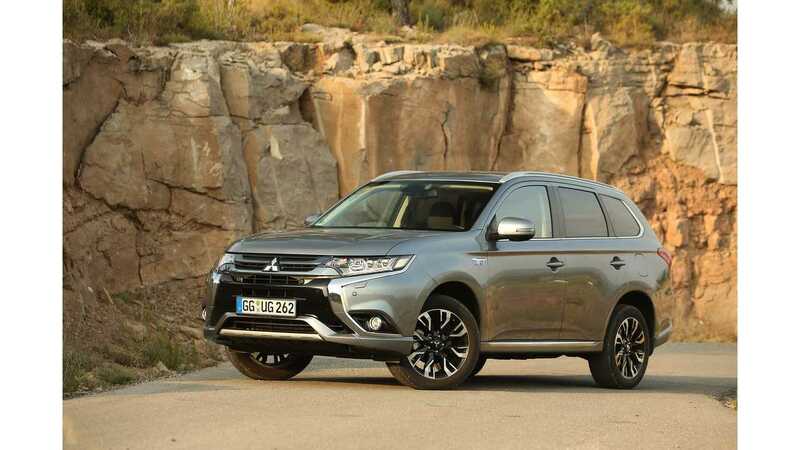 Since late 2013, Mitsubishi has delivered 52,452 Outlander PHEVs in Europe. Together with 30,000 in Japan, sales of Outlander PHEV have already exceeded 82,500 (since launch in Japan in January 2013). 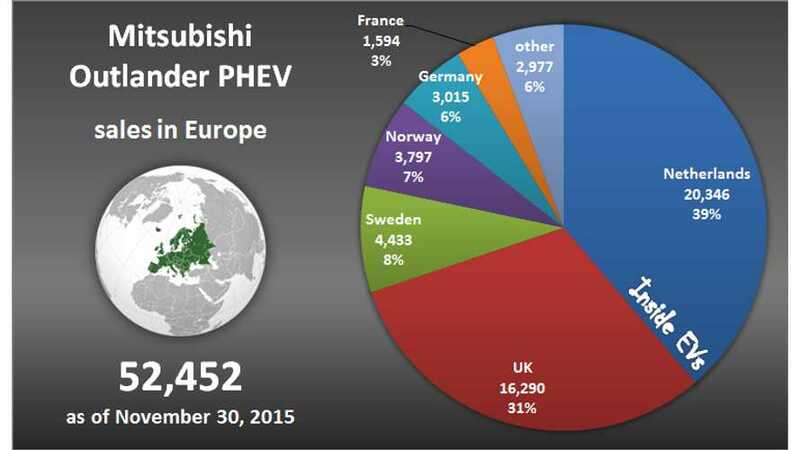 In Europe, 39% of Outlander PHEV sales come from the Netherlands, while additional 31% come from the UK. This clearly indicates that sales are driven by favorable policies and incentives.